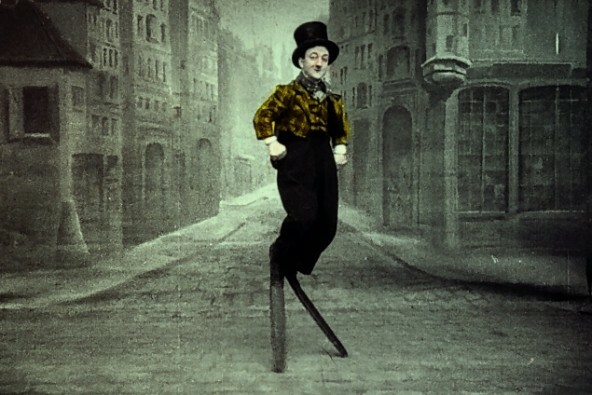 Judith Mackrell, the Guardian's Dance critic has written a wonderful piece on Phono-Cinéma-Théâtre, a collection of films from the great Paris exhibition of 1900 which have been restored, giving an insight into the performers and performances of the time. We will be showing the UK premiere at the Barber Institute of Fine Arts. It's well worth a read. 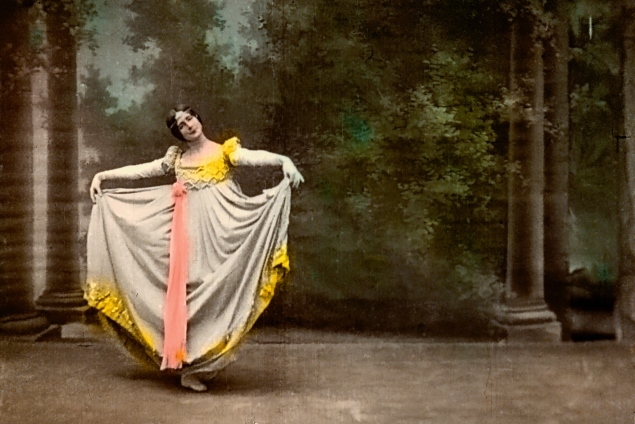 Here's a couple of the beautiful hand-tinted images with some background information about the performers involved. Phono-Cinéma-Théâtre will take place on Sunday 23 March with live by a live trio led by pianist and arranger John Sweeney. It is presented in partnership with the Barber Institute and the University of Birmingham’s Cultural Engagement team. 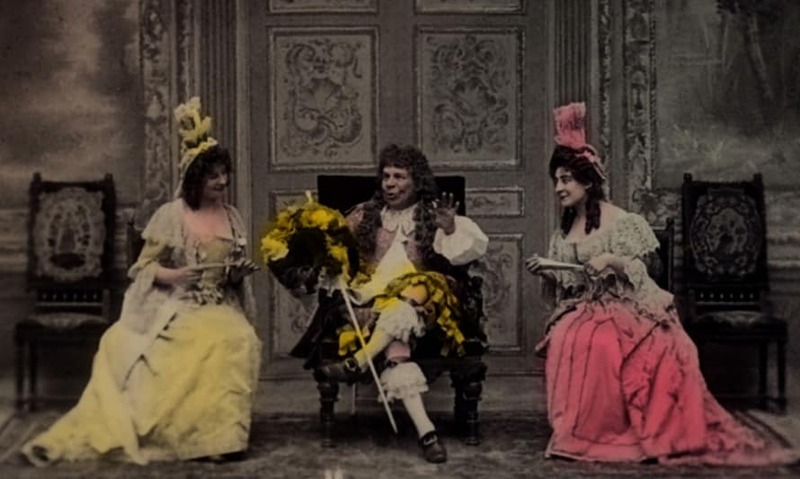 The Phono-Cinéma-Théâtre restoration is a joint project undertaken by the Cinémathèque Française and Gaumont Pathé Archives. 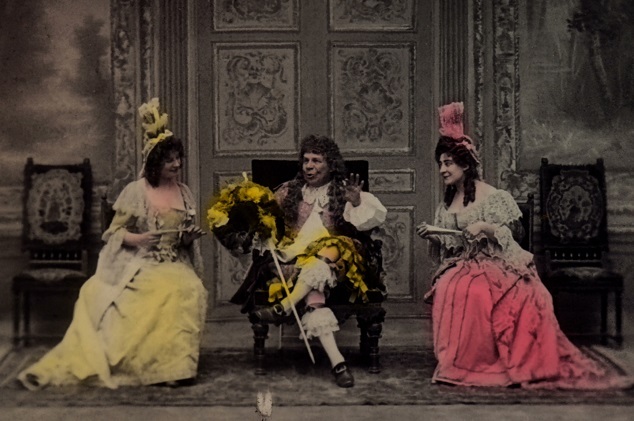 All images © Cinémathèque Française and Gaumont Pathé Archives.